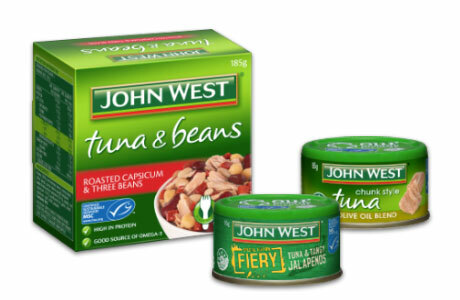 From regular and flavoured tuna to slices, spreads and kids ranges, there's a John West product perfect for any meal or snack. 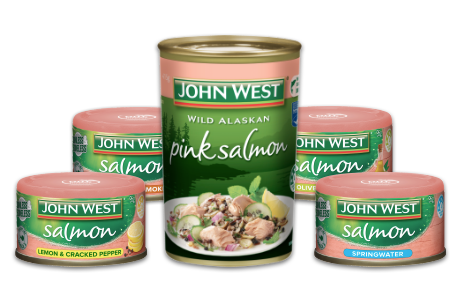 Contemporary Salmon Tempters and Slices join classic Pink and Red Salmon in the John West range. John West brings you Salmon for any meal or snack!